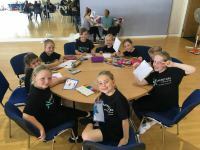 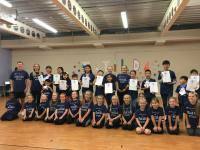 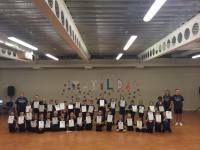 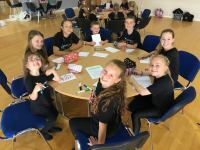 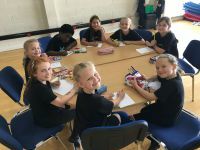 The Matilda Summer Academy was a fun filled week of Dance, Singing and Acting with our star coaches Joe, Amy, Kathryn and Georgia. 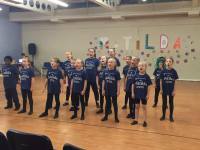 The students learned songs and dialogue from the famous show and put together a presentation for parents and friends. 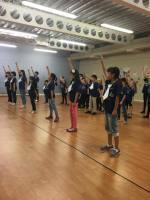 This course was part of our international summer academy, which welcomes students from China to come and participate in training with us here in the UK.